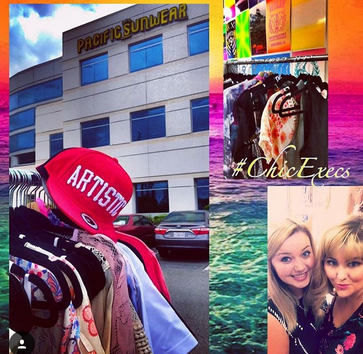 Love Spending Time with Buyers at Pacific Sunwear! We love our buyers at PacSun! How do you get a product placed into retail stores? 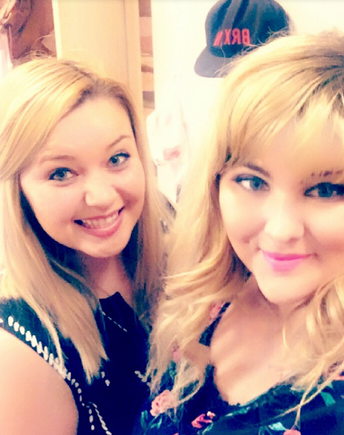 We know how…and are so blessed to have the opportunity to work with entrepreneurs who have created a brand and who dream of getting placed into retail. So fun meeting with PacSun buyers about our fashion brands and discussing store placement. We love the Clients that we represent in our Channel Management Store Placement division.